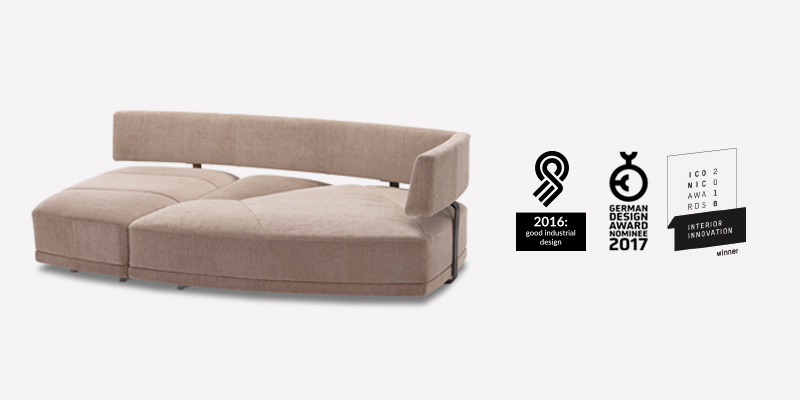 The furniture industry also has its own Oscars. And JORI regularly features among the prizes. 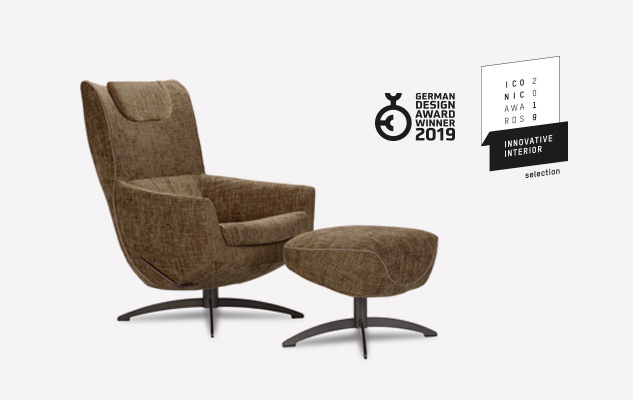 The sofa and recliner models below have already been recognised with a leading international award. Let’s welcome another champion home!